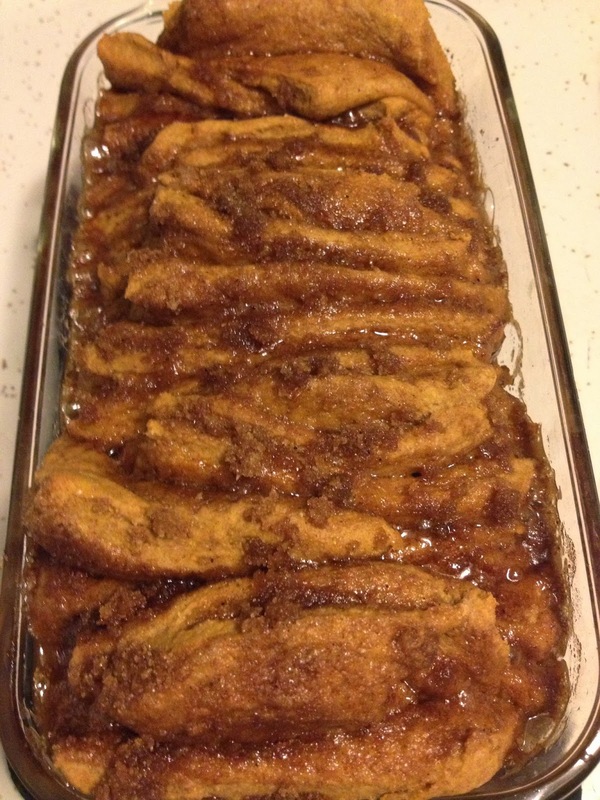 Pumpkin Pull Apart Bread….this did not last long. I love fall. I know, a shocking and ground-breakingly unique statement….or maybe not so much. Well even if you and everyone you know loves fall and pumpkin is at the top of that list for favorite things, there may be a few things here that you have yet to try. Who knows, maybe I will inspire a new fall favorite for you. 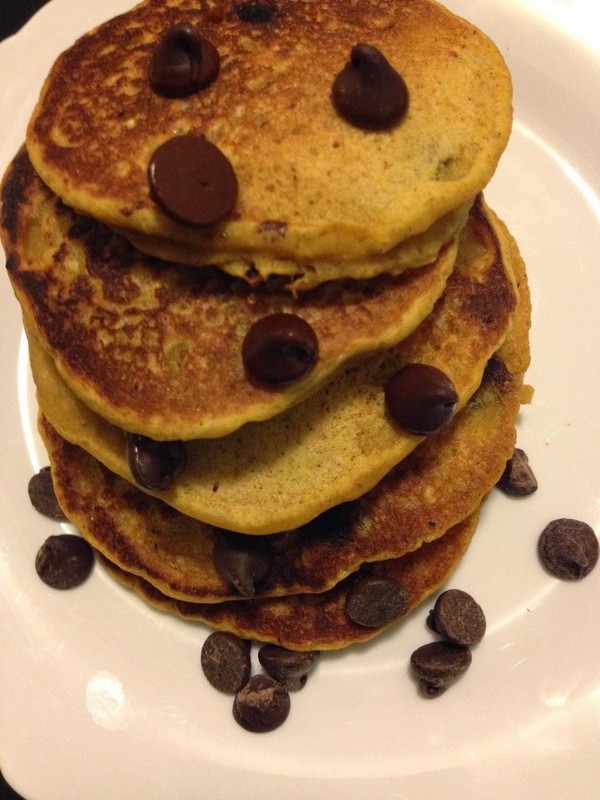 Coffee, pancakes, lasanga, bread, cookies, rolls, gnocchi, ice cream, cupcakes, soups….you name it, I’ll eat it. Every day is a pumpkin appropriate day in my book. Coffee for me is a year round treat and I do my best to try as many dark roast (my favorite) varieties as I can get my hands on. This fall, I was introduced to a phenomenal medium roast(!) 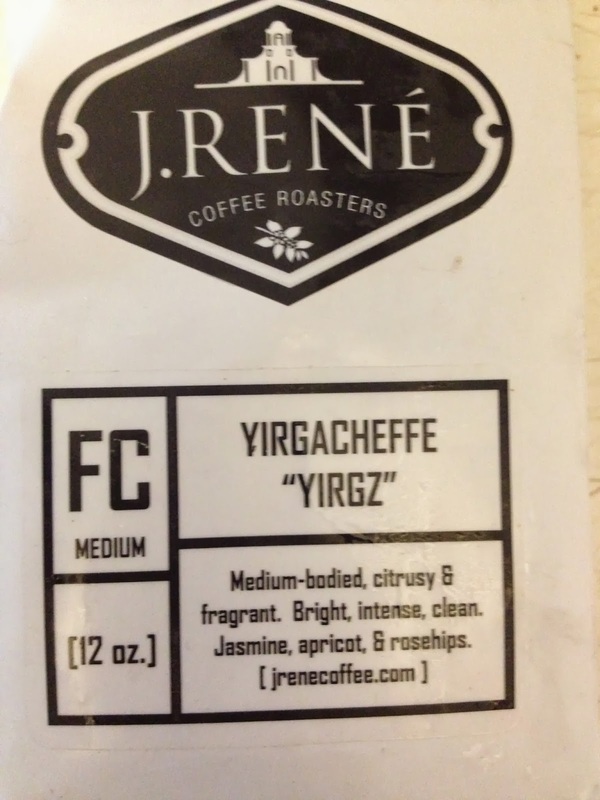 from J.Rene, an artisanal coffee gathering place in West Hartford,CT. The flavor is incredibly unique as evidenced by the description, “Medium-bodied, citrusy & fragrant. Bright, intense, clean. Jasmine, apricot, & rosehips.” Each flavor dimension compliments the other and delivers a powerful aroma and adventurous flavor blast in each cup. This is possibly the best medium coffee blend I have ever had and since receiving it from my dad two week ago, I have had 1-2 cups every day. It will be a sad day when I run out. 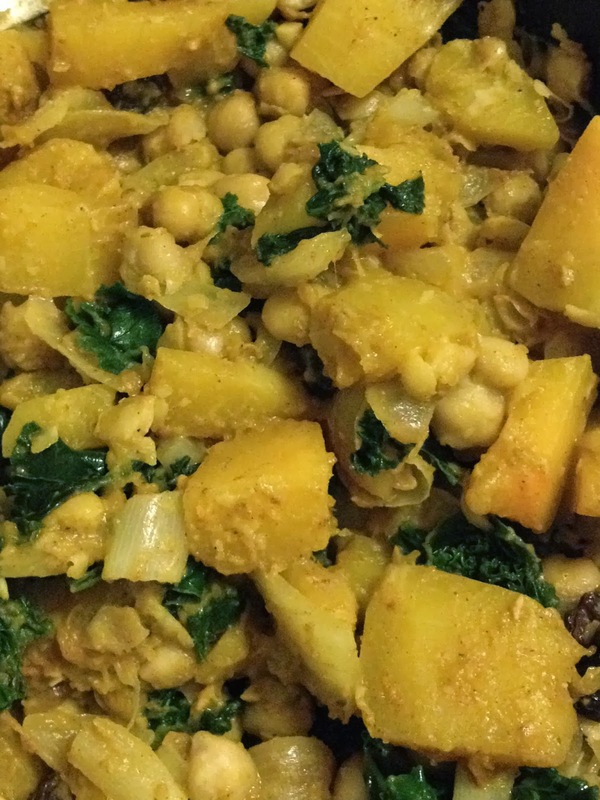 One of the dietetic interns hosted a Sunday dinner and cooked this amazing dish. 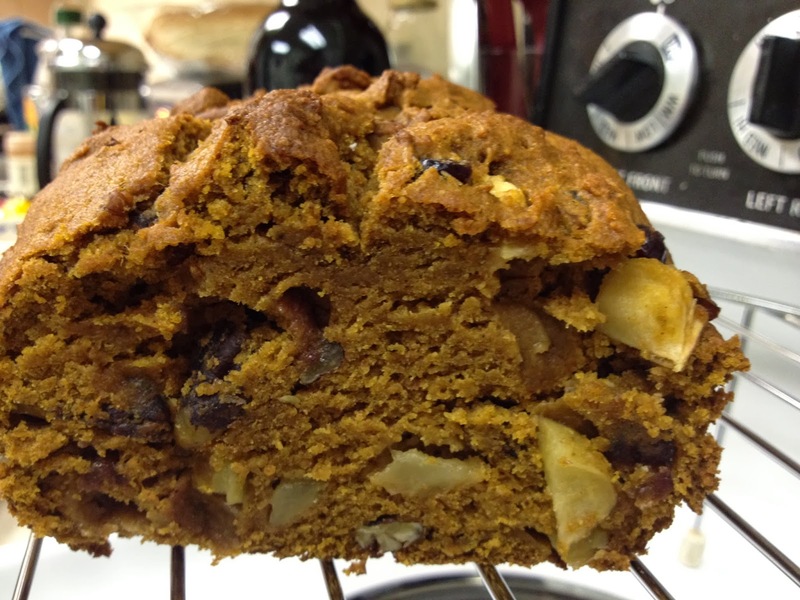 It was hearty, flavorful and spiced perfectly (cinnamon was incorporated which is always a treat)! As long as the apple to crisp ratio is 4:1 I am happy. 5. Sweet potato, banana and peanut butter panini. Smashed sweet potato + sliced banana + layer of peanut butter + a sprinkle of cinnamon + hearty whole grain bread = a great meal or snack at any time of the day! Peculiar, yes. Surprisingly delicious, yes. 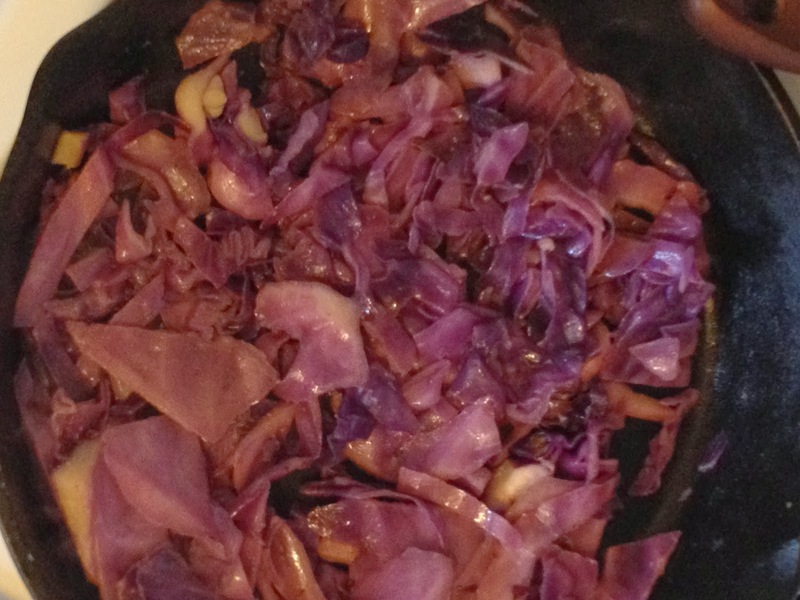 This happened because I had an entire head of cabbage that I could not quite figure out what to do with. Thanks to the advice of a co-worker, I sauteed the cabbage in some olive oil with a dash of balsamic vinaigrette and some ground mustard and enjoyed an entire bowl. I received this one day in my mailbox from a lovely friend. This quintessential fall tea contains all of the ingredients (in my mind) that represent classic fall tastes and smells. From cloves, nutmeg and cinnamon to ginger and “a kiss of cardamom”, you’re left feeling snuggly and cozy after just one mug. I can rarely find these, but when I do, multiple bags are purchased because they are everything that a pumpkin chip should be: flavorful (savory with a dash of nutmeg and cinnamon), crunchy and not too salty. 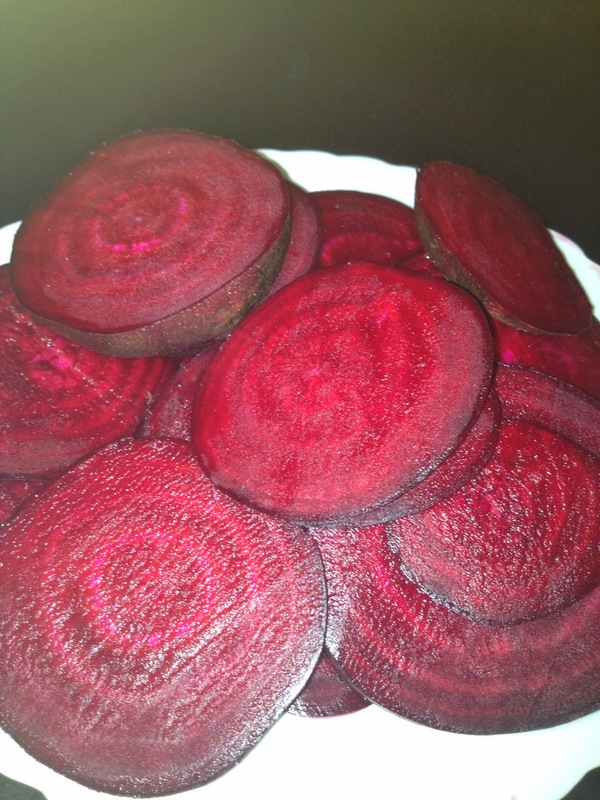 These are so easy to make and so easy to eat ; ) Wash and peel a beet or two, slice thinly and lay on a baking sheet (sprinkle with a little olive oil if you desire) and roast for 30 minutes at 350°F. Yum! Made this recipe for the first time yesterday during a fall bake day and was pumped at how well it turned out with the minute amount of sugar and oil (coconut) that it used. My substitutions: 1 c oats + 2 c whole wheat flour, added 1/2 cup shredded coconut, 1/4 cup honey instead of 1/3 cup sugar. 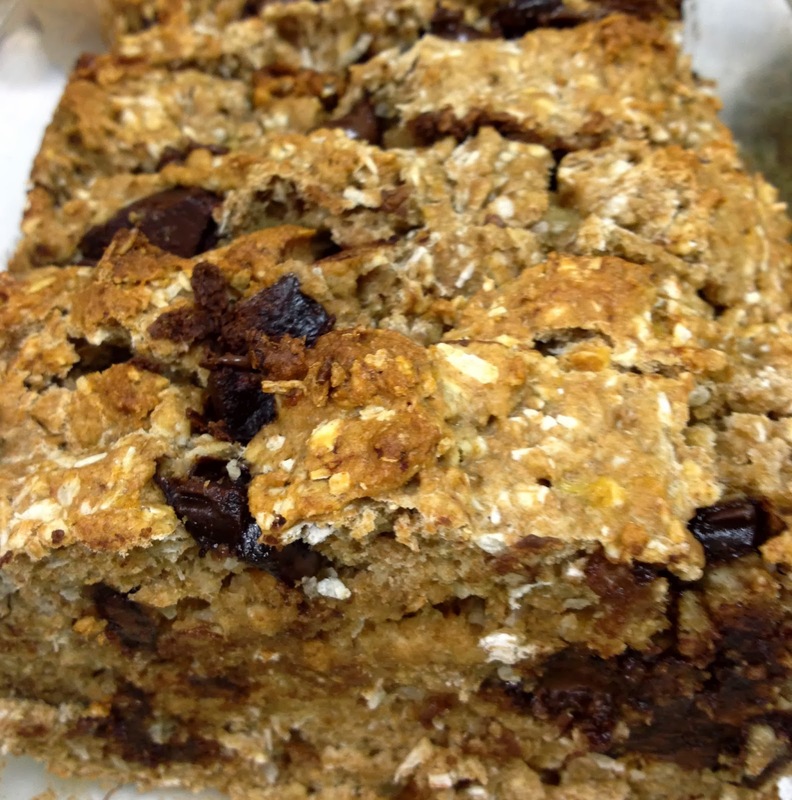 It would definitely suffice for a breakfast bread, but has the added bonus of tasting like a treat. Win! Win!